The Internet has truly changed the world of art, as trends, expressions, media and projects increasingly follow the global network. Collectors and their praised art collections are not exempted from presenting themselves to the web, but some have gone further than others. It is widely known that some of the leading museums in the world have put important parts of their collections online, together with following information and interpretations. The number of online exhibitions is growing, and Apps, eBooks and other digital tools are becoming an expected and regular feature. Today, scholars, art lovers and collectors are free to browse collections of Guggenheim or The Met from New York, or the National Gallery from London, along with a number of European museums and public collections keeping up the paste with new technologies. However, what the public is interested in, now more than ever, is the content and scope of private, hardly accessible collections. 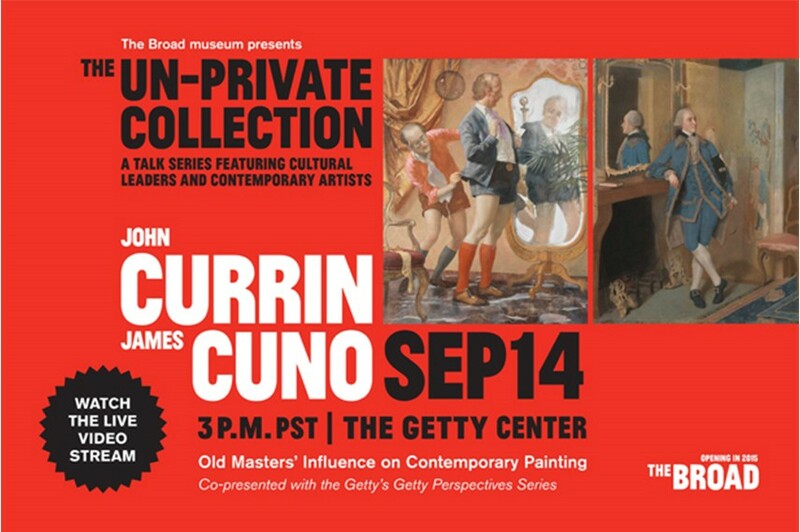 Some of them have decided to post their accumulated lots online, for the educational and informative purposes, and currently about 12% of private collectors have decided to open up their vaults to the public eye via the Internet. Here we present five most interesting private art collections and their comprehensive online presence, as compiled by the Larry’s List. 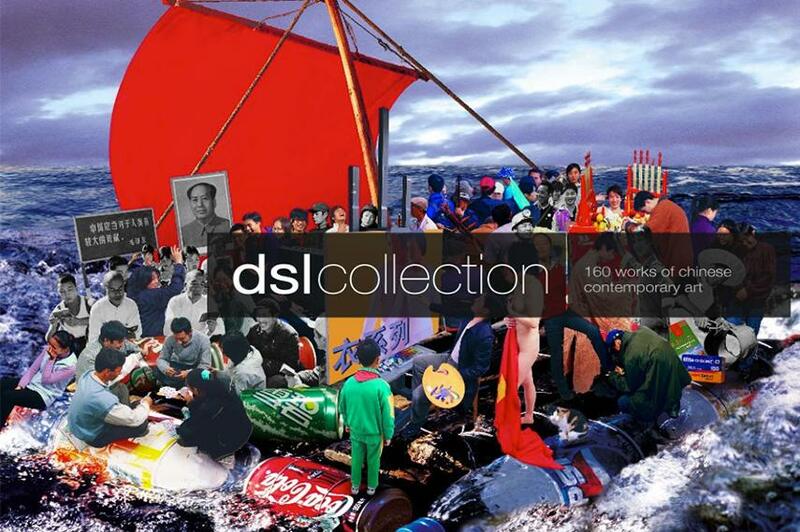 The DSL Collection is a contemporary Chinese art collection. It was established in 2005 by Sylvain and Dominique Levy, residents of Paris, France. Today, it is an extensive assembly of around 110 Chinese avant garde artists, keeping artwork by many prominent figures in contemporary art in China. The DSL Collection website offers Flash and html version, both readable in normal browsers, and a comprehensive coverage of all artwork, artist biographies and information available for viewing anytime. The additional info on the collection itself is included, as are online exhibitions, apps and 3D presentations of their Asian treasure. 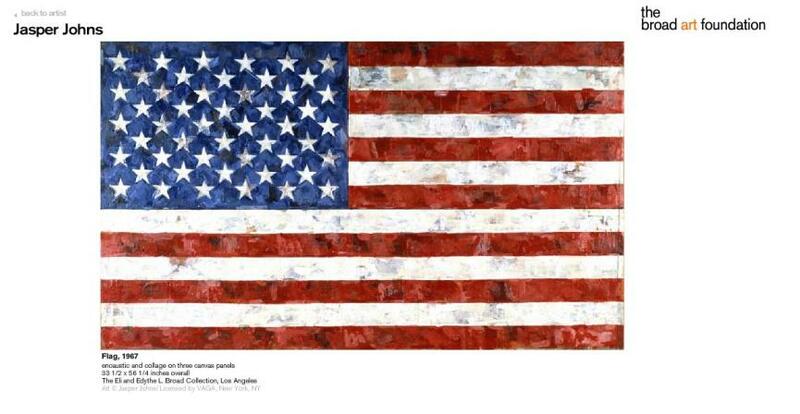 The Broad Art Foundation and Collection was founded by Edythe and Eli Broad from Los Angeles, California. 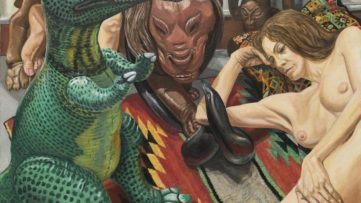 The collections today include around 2000 pieces of art by more than 200 artists, ranging from innovative works of 60s and 70s, to the new contemporary movement today. The Broad Art Foundation Collection encompasses around 1,500 works and it is increased annually with 25 to 100 new acquisitions. 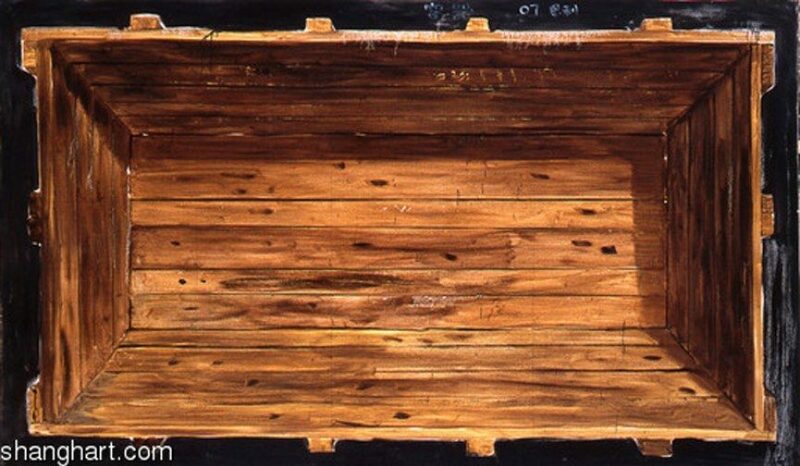 To name only a few artists whose works make a part of Broad collections, we find Jeff Koons, Damien Hirst, Andreas Gursky, Anselm Kiefer, and Andy Warhol. In a beautifully designed and easily accessible web page, large parts of this collection are available for viewing and research. The additional information includes data on the new Broad museum, and a live webcam that enables the visitor to virtually follow the construction process. There is probably no one who has any connection with art that has not heard of Charles Saatchi and his gallery. 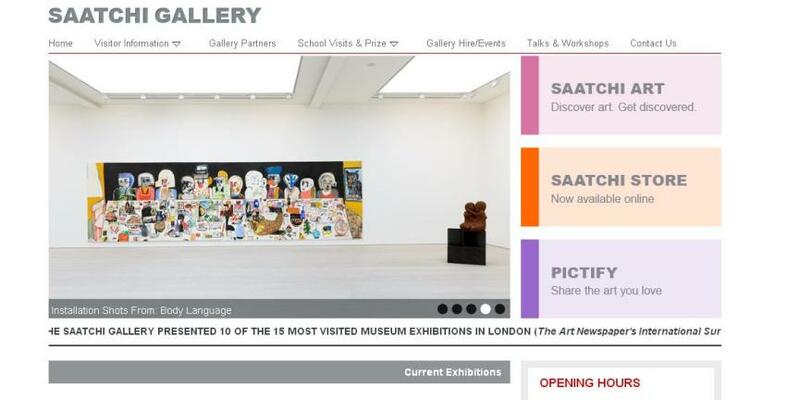 The Saatchi Gallery is truly one of the pioneers in presenting its collection via Internet, and the website today provides information on the lots, a large web shop and a Saatchi Art business. Artists are allowed to sign up and sell their works in the defined price range, which is the unique way of expanding art business and supporting young creatives throughout the world. 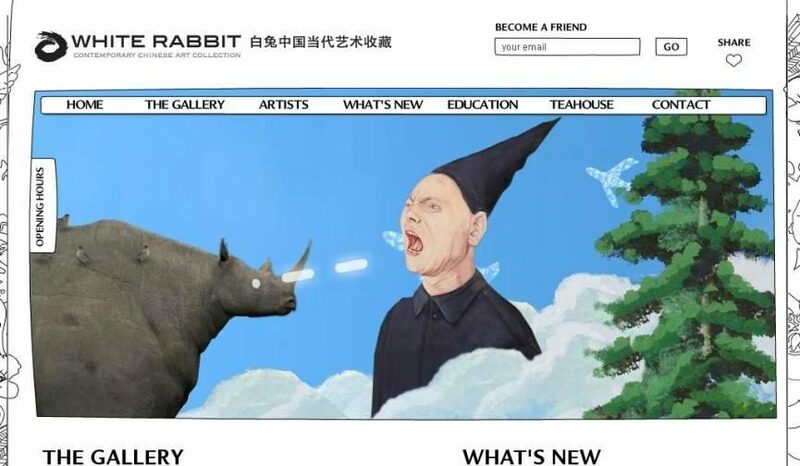 One of the most entertaining private online art collection websites is the one of the White Rabbit Collection. The White Rabbit Collection was founded by Judith and Kerr Neilsson from Australia, and today it is one of the largest and most important collections of Chinese contemporary art in the world. The site is very user friendly, and it contains all the information one might need on the artists, artwork, collectors etc. Their guiding philosophy is that art belongs to everybody, which led them to opening up their treasure vault toward the global public. White Rabbit has also established a serious educational programme, aiming to involve more kids to get enthusiastic about art. 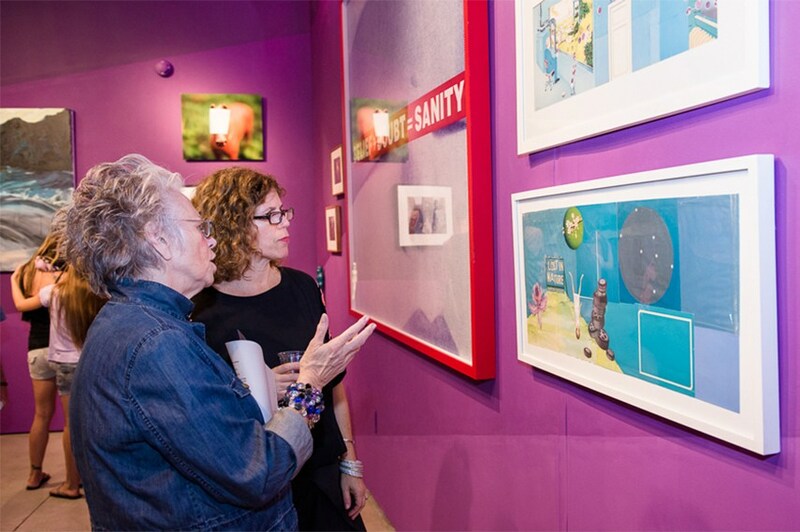 Girls’ Club Collection stands for a private foundation and exhibiting space founded in 2006 by Francie Bishop Good and David Horvitz. in Fort Lauderdale, USA. 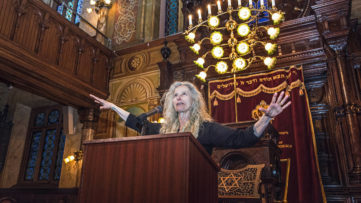 They are oriented towards collecting and exhibiting contemporary art created by women and they have programs to educate the public and serve as a resource for students and scholars, curators and artists. 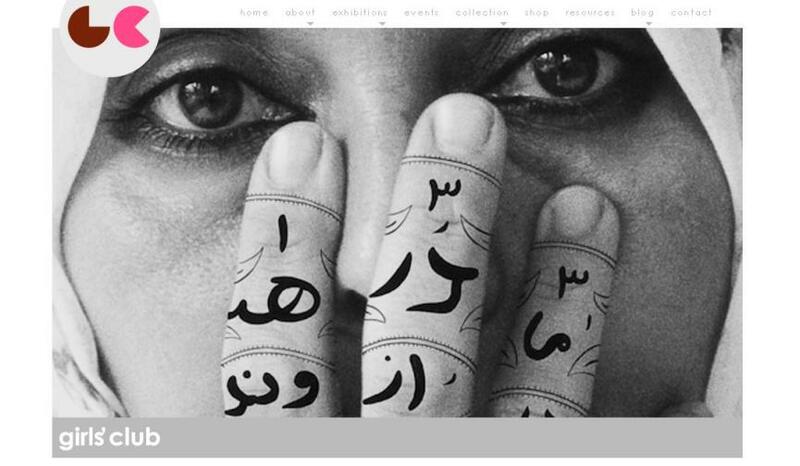 Their fantastic collection holds works from some of the most prominent figures in female art in the past few decades, including Shirin Neshat, Sophie Calle, Kiki Smith, Rineke Dijkstra and many other just as innovative women creators. Their web page is clear and clean, with hints of femininity, but professionally assembled, packed with information and reproductions of their valued artworks. We can only say to all socially conscious collectors – thanks a ton! Stay up to date with all the latest trends and news from the world of art, with a free sign up for My Widewalls! 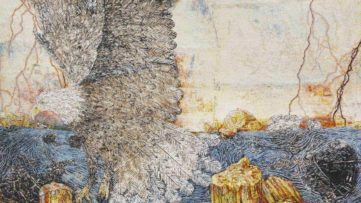 A Spectacular Kiki Smith Exhibition to be Hosted by Haus der Kunst!